Lower your electric bill by switching to solar power. OneEnergy’s community solar projects in Anne Arundel County are participating in Maryland's newly opened community solar program. Planned on privately-owned property in Anne Arundel County, these projects have the full support of the landowners and ARE designed to lower the cost of your monthly electric bill—while making clean energy accessible to everyone! CleanChoice Energy is engaging customers interested in using clean energy from the project to lower their electric bills, and OneEnergy Renewables—a national leader in solar development—will design and oversee the project. 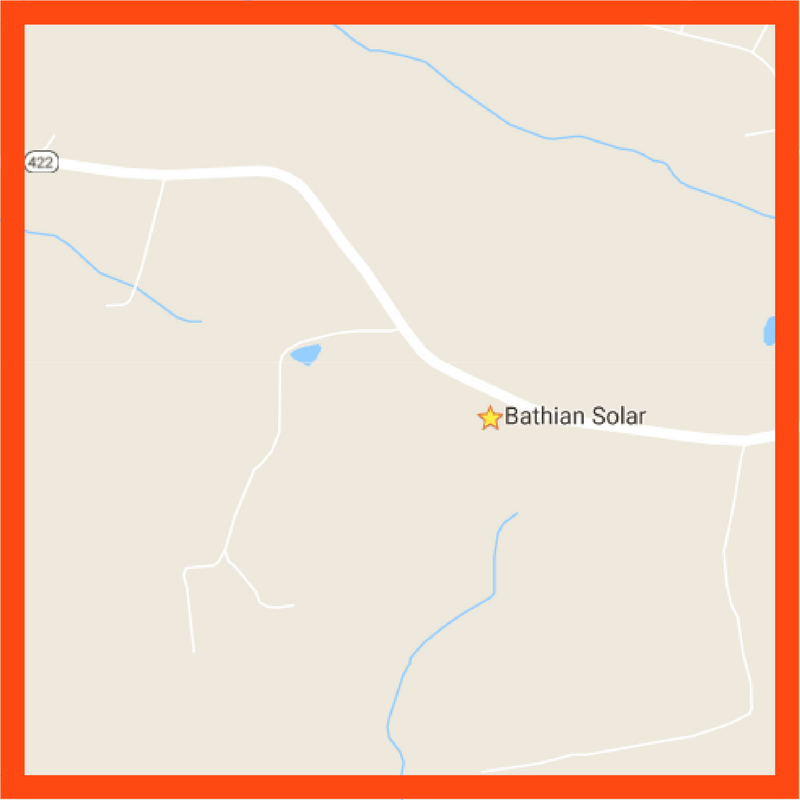 Bee Friendly Solar is comprised of three solar energy projects planned on private property in Lothian and Tracy's Landing with full support of each of the landowners. BGE customers will be eligible to receive savings on the clean energy produced from the projects. The site will be planted with pollinator-friendly native plants and flowers. Butterflies and bees are responsible for every third bite of food we eat. Suitable habitat is critical to healthy pollinator populations and successful crops, and the wildflower meadows are beautiful to the eye. three projects will avoid adding roughly 278,000 metric tons of greenhouse gas to the atmosphere—the equivalent of taking nearly 60,000 cars off the road over the life of the projects. Read the latest news on Maryland's pollinator friendly legislation. 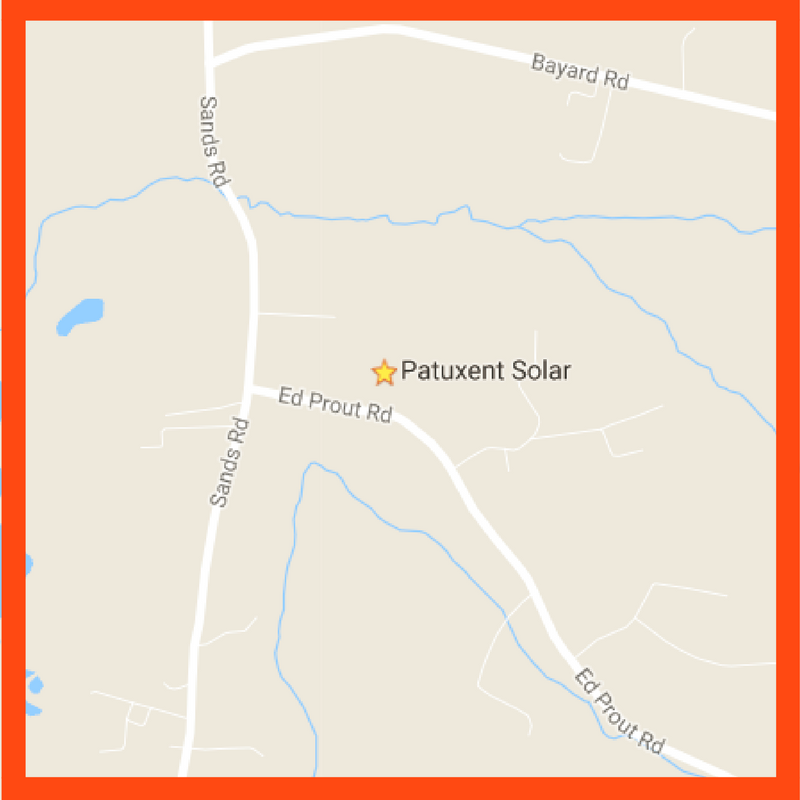 Learn more about solar power and community solar projects. Create a Solar-Powered Future with Community Solar.